I know what you’re all thinking ‘she’s so late to this hype’ and I can totally hold my hands up to this but for some reason the Rimmel Apocalips just didn’t seem to appeal to me even when I swatched them I just couldn’t justify buying them but today whilst having a little browse at the Rimmel stand in my local Tesco I saw that these were reduced to £6 and they had a 3for2 offer on all Rimmel products so I thought i’d treat myself seeing as these are the only beauty products I will purchasing this month (damn car insurance!). Unfortunately my local Tesco only had these three colours so I didn’t have much to choose from but luckily out of all the Apocalips shades these are the three that I would have picked up so I can’t really moan to much. The first shade I picked up was Apocaliptic which I would describe as a vibrant berry/hot pink shade which is probably my favourite shade out of the three as you all know how much I love my berry shades. The next shade I got was Celestial which is a a very nudey pink shade which really appealed to me as it’s very similar to my Rimmel Vintage Pink lipstick which I love also. 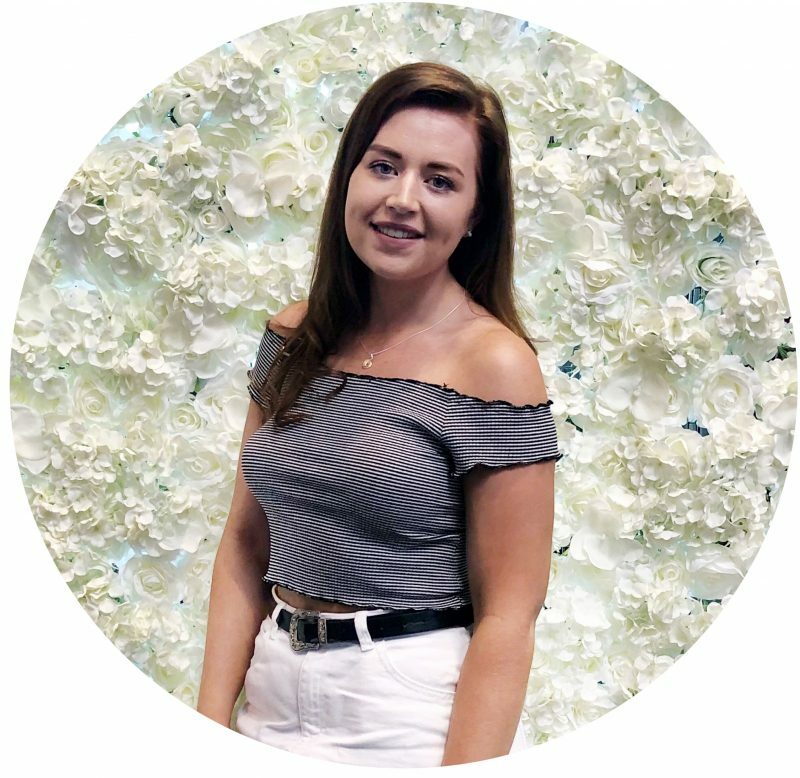 The last shade I picked up was Stellar which is vibrant red/coral colour which I wasn’t too sure about when I first looked at it but after swatching it I thought I could definitely grow to like it and would look really nice during the summer. As I only bought these today I haven’t had chance to really test out these lip lacquers but I will be reviewing them as soon as I really tested these out for you guys! I hope you are all well and are enjoying the sun whilst it lasts. 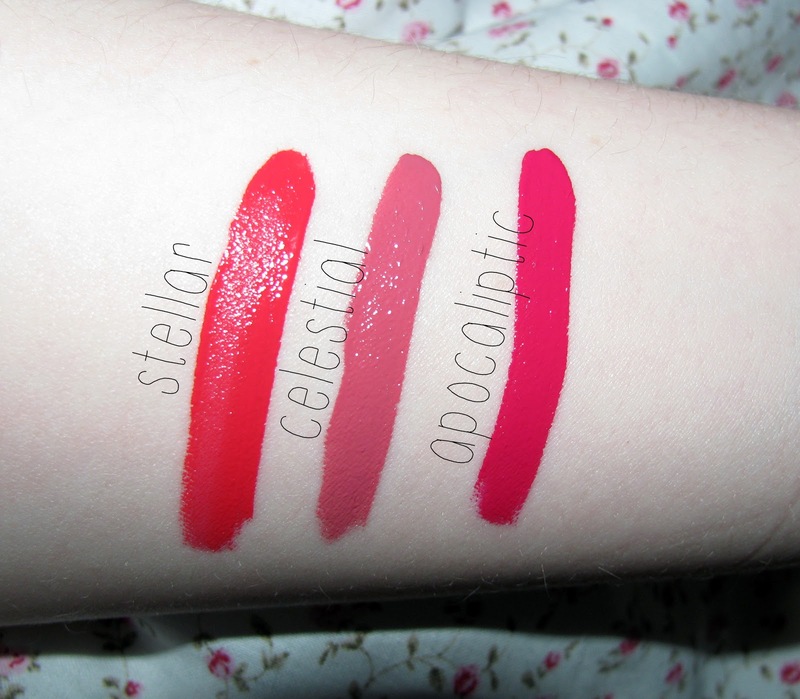 Do you own any of the Apocalips Lip Lacquers? Next Post What’s in my iPhone?